Amazon Opens Second Physical Bookstore, So Is This Just The Beginning? Not so very long ago, the conventional wisdom was that Amazon was well on its way to ending the demand for brick-and-mortar bookstores. Now, however, Amazon is opening a second brick-and-mortar store of its own, this time in San Diego. I guess if Amazon can't replace physical stores one way, they might just try to replace them in another. 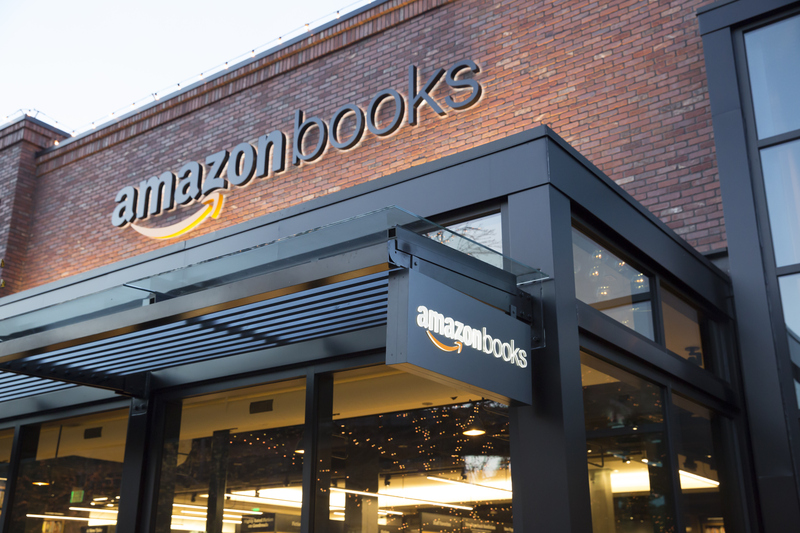 The first Amazon Books bookstore opened in the company's hometown Seattle last year. There were fans and detractors, but the store was definitely an object of curiosity. Now it seems possible such stores might become more commonplace than expected. The new Amazon store will go up in the Westfield UTC mall in San Diego, and the company has already put up signage at the location and begun hiring personal. So whether you love the idea or hate it, it seems pretty clear Amazon is forging ahead. The new store so far seems similar to its predecessor in that it's a reasonably large retail space in an upscale mall, and presumably it will also function in similar respects, showcasing not just books, but reviews and ratings from Amazon as well as selling Kindles and other Amazon entertainment products. The real question, of course, is where Amazon might go from here. Amazon is not a company that does things by halves. They tend to prize both volume and expansion, and they make no secret of their desire to dominate the marketplace. Their decision to open a single brick-and-mortar store in Seattle could be seen as matter of curiosity, an idea worth floating. Opening a second, to me, indicates Amazon probably has larger ambitions for their brick-and-mortar stores. There were even rumors last month that they had plans for as many as 400 stores nationwide. And if Amazon is testing the viability of physical bookstores, they're already moving at a decent pace. After all, their first store opened its doors less than six months ago. So are these stores just test balloons for larger plans? Will we soon be seeing Amazon Books roll out across the country? Or will Amazon be keeping this particular experiment small for the time being? And if they do expand, what will that mean for Barnes and Nobles and independent bookstores that have already been hit hard by the competition from Amazon?